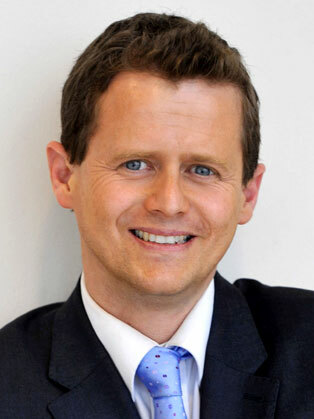 Mike Bushell is a sports journalist and holds the world record for trying different sports, on his Saturday morning slot, in which he tries to inspire people off the sofa to be more active and try a new activity. He maintains there is a sport for all, and no one should feel they can't do it. He has consequently tried out and profiled over 350 sports: ranging from the bizarre like shin kicking, whip cracking and swamp soccer to new mainstream sport initiatives like Rush hockey, spike volleyball, and shopping centre squash. He has his own web page: Bushell's Best, on the pages of the BBC News website. For Sport Relief in 2012, he set the world record for travelling across water in a large inflatable ball. He managed a mile in 1 hour and 57 minutes, during which time he needed 8 oxygen breaks. In June 2013, his first book "Bushell's Best Bits" is published. He has been with the BBC News channel since its launch in 1997, and appeared on Celebrity Mastermind on Saturday 28th December 2013. Bushell made his panto debut, going back to his acting roots playing a sports reporter in Aladdin in Northampton in 2010 alongside Chesney Hawkes. He is also keen runner, having run six marathons in as many days when aged 15, in 1981. It was a 175 mile trip along with friend Simon Wild and they raised thousands of pounds for the International Year of Disabled People.